Grab some new mascara at Target this week thanks to a high value Maybelline mascara coupon. 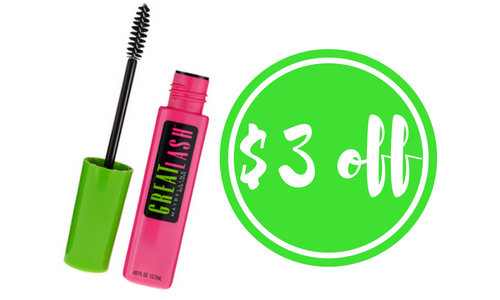 Head to Target and get Great Lash mascara for $1.49! Don’t forget you can print the coupon twice if you want to grab two for your self or an extra for a stocking stuffer.